Bring your project to the experts at J Ll Leach who will manage, advise and guide from concept to commissioning. 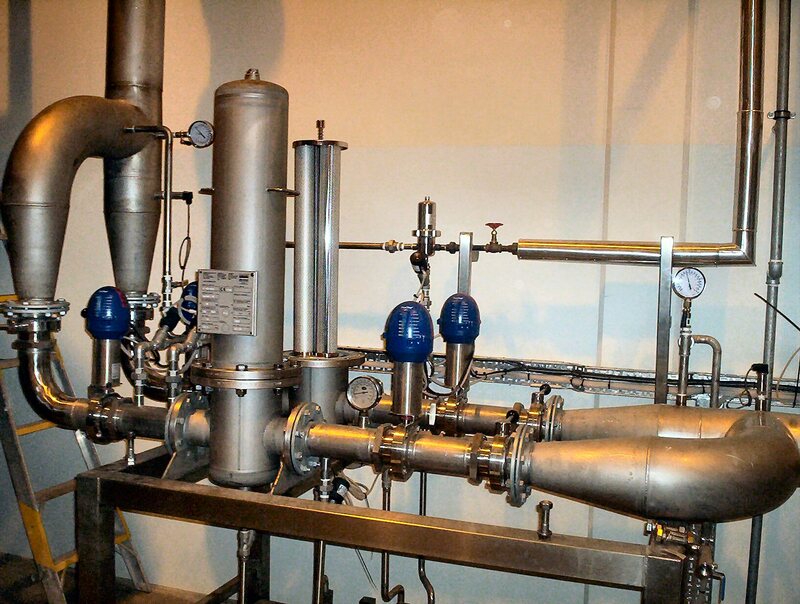 With a skilled design team, we engineer solutions and supervise installation to your complete satisfaction. Our extensive team of fully skilled engineers are available to support your installation 24 hours per day / 7 days per week - why not give us a call? With full manufacturer support from leading brands, we can supply to exact requirements. 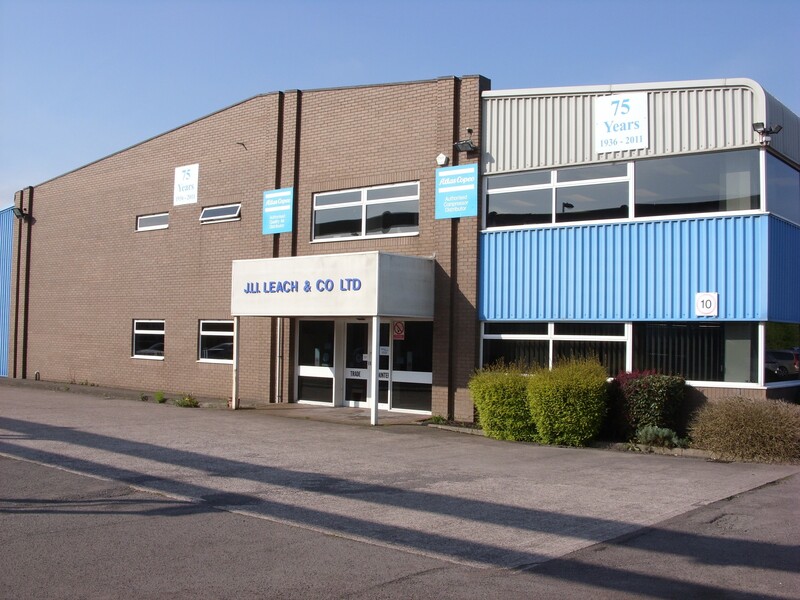 J Ll Leach has provided a variety of compressed air, fluid power and energy saving solutions since 1952. Our ever-increasing success is built upon a strong foundation of experienced staff, quality products and particular attention to customer service.With us, you are guaranteed the support and expertise that you would expect from a world leader in compressed air systems. You can be sure you’ll receive genuine Atlas Copco products and parts, first class service and maintenance, security in our team to keep your compressors running and the provision of an efficient energy saving solution. Utilising a team of experienced, manufacturer trained engineers, we can ensure that all installation work is carried out to the highest possible standard with the minimum disruption to our customers' business operations. 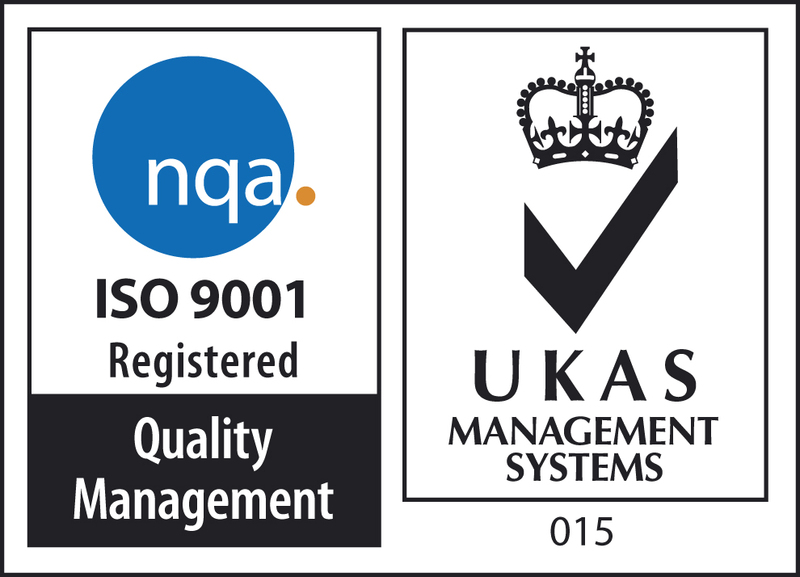 As members of BCAS, Safe Contractor, Construction Line and ISO9001 registered, you can be safe in the knowledge that every job is carried out to the highest industry standard. Furthermore, we give the health and safety of our customers and staff the highest priority. That is why our engineers are trained in all aspects of compressed air health and safety, hazard awareness, and risk minimisation.